You have had a beautiful day at work. You want to celebrate it by getting your favorite food. Is it a Steak? It is a modern form of a Scandinavian food called Steik meaning a ‘thick slice of meat cut for boiling or frying.’ A 15th-century cookbook from Britain has mentioned the word stekys which might refer to a large piece of grilled meat served with sauces and wine. Now you know that your ‘happy meal’ has got a long history, tell us where you do like it from. 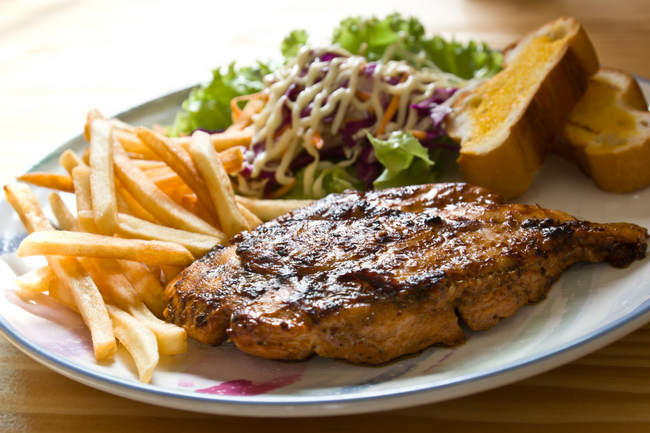 Hyderabad has got enough places, listed and unlisted, that can satisfy your hunger for some juicy steaks. 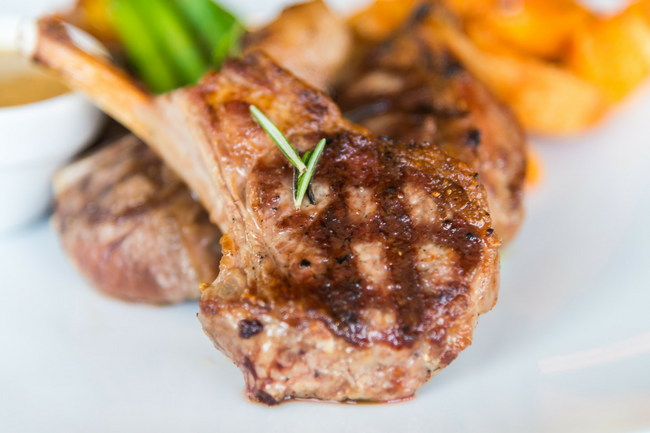 Chef Inam’s is one place every steak lover in the city runs to when s/he gets a craving. From Chef Inam’s to Steak House, Hyderabad has a lot of places one can go to get a taste of this excellent meal. Try out and let us know which is your favorite steak in our city.